Quite possibly the best restaurant in Anchorage. Our food and drink menu is specifically tailored to offer something exquisite for every taste. sweet and tender. We provide generous portions that are expertly prepared. Our Alaskan Seafood Chowder is all the rage. The value and consistency we provide to our Anchorage guests is hard to beat! Combined with our excellent variety, including specials and superb service, you may have found your new favorite gathering place. The more the merrier! We have great accommodations for large parties. 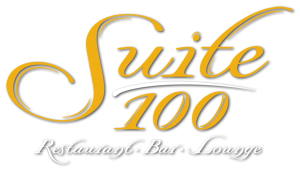 Suite 100 has become a regular destination for casual customers seeking a nice evening out, first dates, and even business and party gatherings. We also take reservations, but if you get here when we open every day at 4 P.M. we’ll likely have room for you! and we hope you agree Suite 100 is one of the best restaurants in Anchorage! We welcome your comments about our restaurant.  Click here to submit your feedback.